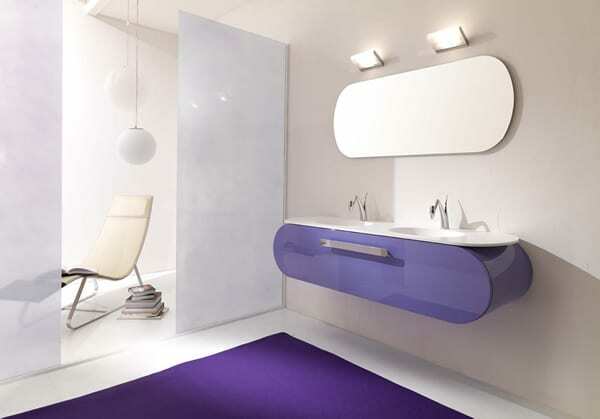 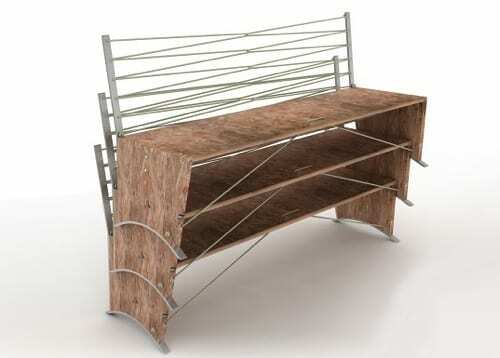 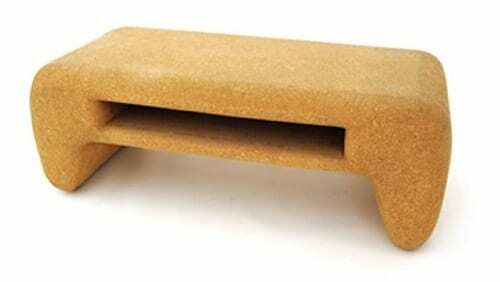 As global consciousness grows when it comes to the need for sustainable design, both supply and demand are increasing for furniture made from eco-friendly materials that don’t negatively impact the planet when used in manufacturing. 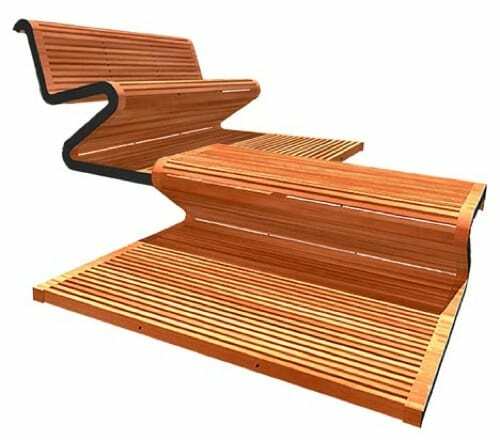 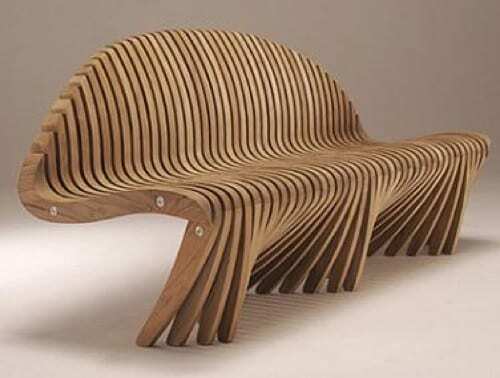 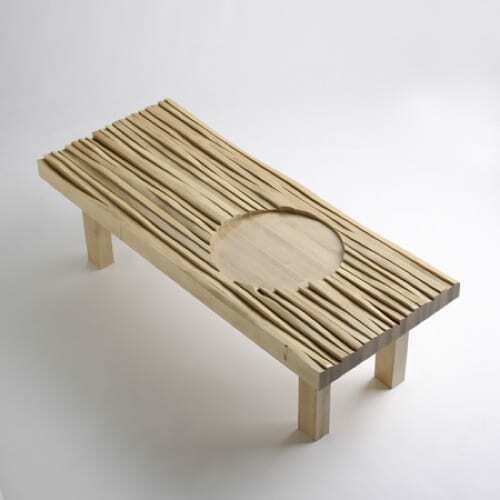 Today’s roundup of modern benches is comprised only of pieces made with the future in mind. 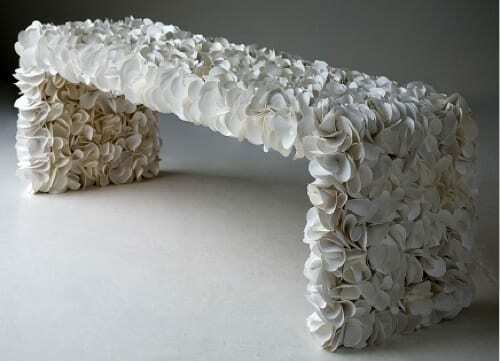 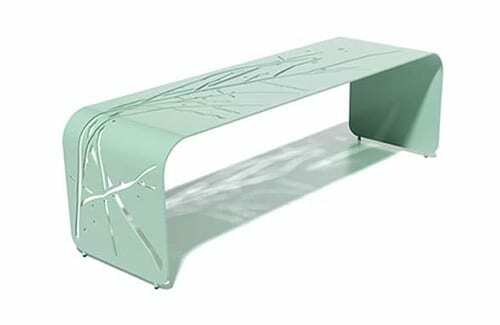 From the gorgeous, ethereal petals of the Ortensia bench sold through Eco First Art to the traffic-stopping nail bench created more, perhaps, for conversation than for comfort by designer Jay Hyo-Lee, each of the elements in today’s series is worth more than just a passing glance. 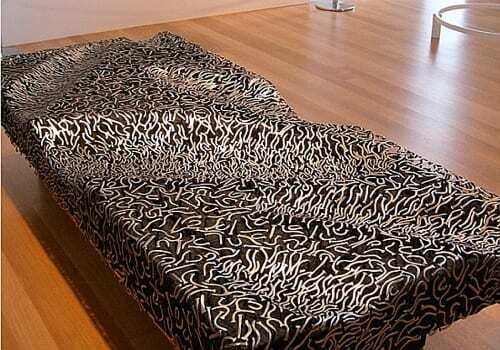 Bravo to the minds behind all of them for keeping an eye toward tomorrow. 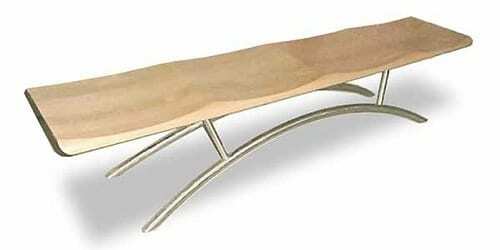 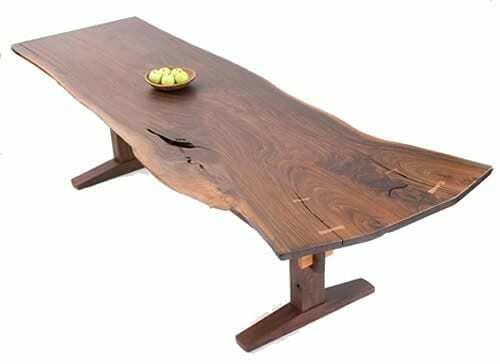 Ortensia bench found at Eco First Art.